Welcome to Loromah Estates portal. Here you can log your property maintenance requests and our team will endeavour to respond as soon as possible. 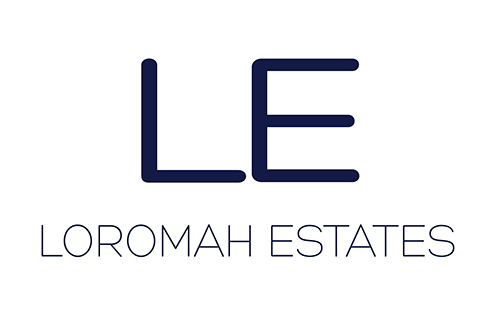 All maintenance issues must be reported directly to Loromah Estates, this can be done using the above Log a Maintenance Issue Link or alternatively by telephone: 0207 837 6202 or EMAIL to info@loromah.co.uk. The job will then be added by the office to the JOBS LIST and actioned by Loromah Estates Maintenance Team. Under no circumstances will Loromah Estates pay for maintenance undertaken by the Tenant or Tenants Contractor. Once your maintenance issue has been reported to Loromah Estates it will be categorised for priority status and dealt with accordingly. In the case of the Tenants being locked out, under no circumstances, should the Tenant arrange for a Locksmith to change the locks. If this happens the Tenant will be responsible for both the cost of the Locksmith and the further costs of Loromah Estates to reinstall the original locking system. Please also note that if a property has a garden, that is not communal, the Tenant is responsible for maintaining it. The condition of the garden will be checked when the Tenant leaves the property. All costs incurred to reinstate the garden to its documented former condition will be charged to the Tenant.